Today the HaKochav HaBa second round’s Show 3 has been broadcast on Israel’s Keshet 12. All the candidates qualified from the audition stage will compete in this round which will come to an end tomorrow night. The audience can’t vote in this round of shows. So, the five jurors award their points in percentages, either 20% (YES) or 0% (NO) each. A minimum of 60% is required to have the chance to qualify. Netanel & Yarden Barzilai and Assaf Messilati failed to reach the minimum percentage, as they finished with 20% and 40% respectively. 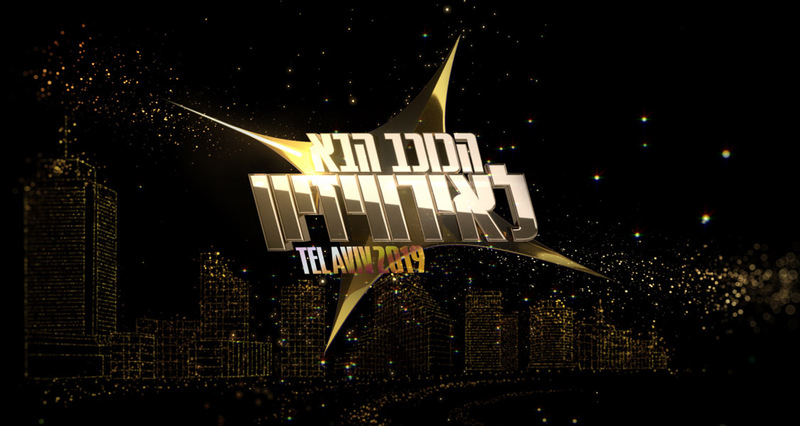 Gal Benyamin (60%) and Julia Granitz (80%) did so, but the jury eventually decided to eliminate them in order to meet the requirement of five qualified artists per show. You can watch all the videos of HaKochav Haba on Mako’s official site.